If you've been left scratching your head for clever ways to make money after one too many episodes of Dragon's Den, then look no further. The top business ideas for 2019 have been revealed by researchers, who have predicted the trends and gaps in the market for the coming year. 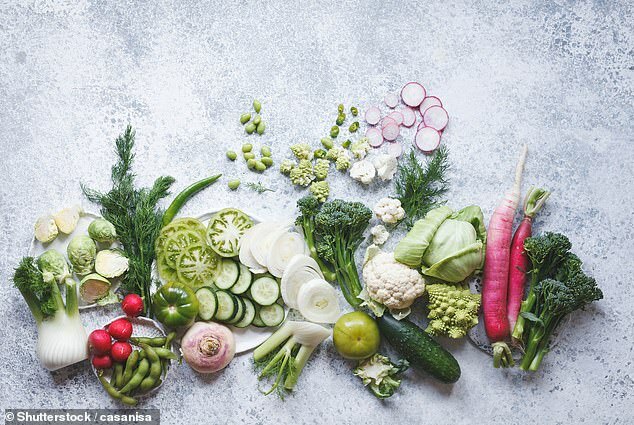 With veganism bigger than ever, plant-based foods is said to be a great market to tap into along with plastic alternatives, while apps promoting a digital detox and health are also recommended. A business that taps into demand for seventies-inspired houseplants or minimalist decor could also win you legions of customers. 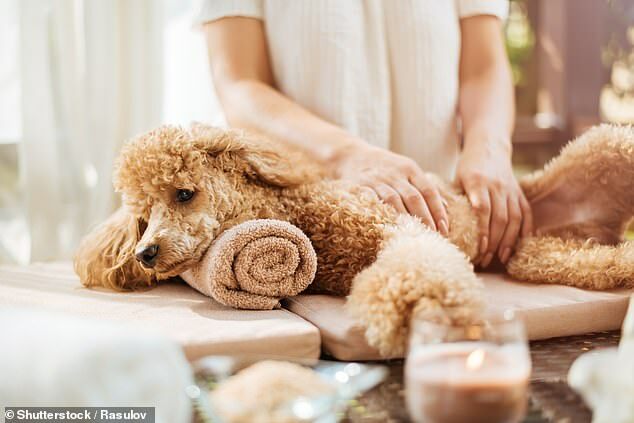 And in the beauty industry, bespoke cosmetics and microblading are expected to explode, while luxury pet care is an unexpected addition to the list. Revealing the predicted trends to FEMAIL, Lucy Wayment of business resource site Startups.co.uk, said: 'Our new list of business ideas is perfect for those budding entrepreneurs who haven't yet thought of their killer start-up idea, and our experts predict they could make you millions. 'There are so many weird and wonderful ways to meet the changing needs of UK consumers. 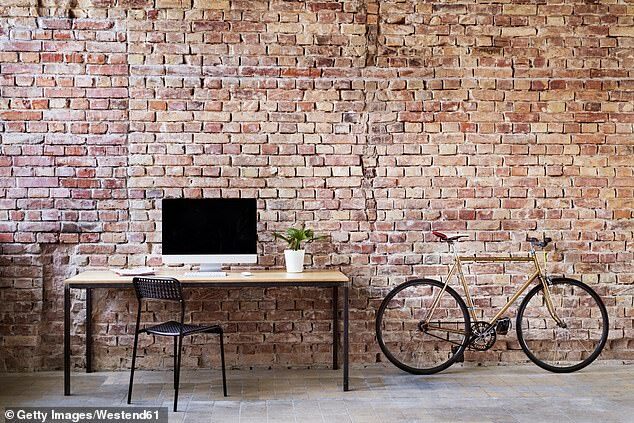 From kintsugi to macramé, 2019 could be the year you set yourself up for start-up success'. This year is going to see veganism and other plant-based diets truly go mainstream. 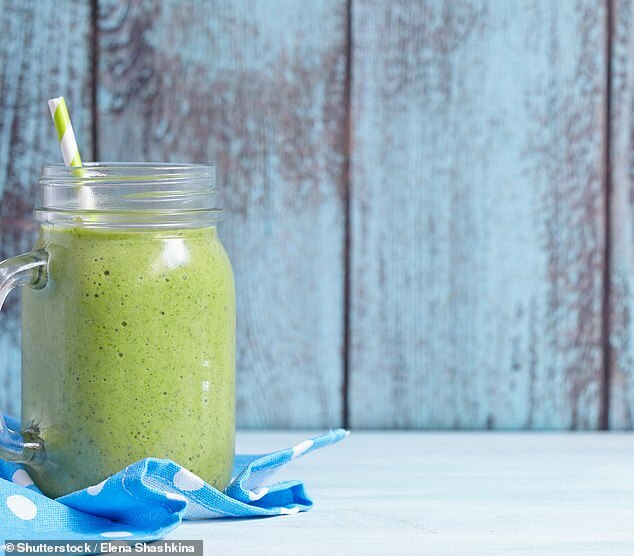 At the top of many news agendas and with market research firm Mintel naming ‘evergreen consumption’ as one of its key food trends, the nation is obsessed with everything meat-free. And with plant-based protein a growing market and a new shift towards ‘masculine plant power’, there’s plenty of opportunities for new businesses to capitalise on some less exploited areas of the trend. Thanks to eye-opening episodes of BBC nature documentary Blue Planet II, the UK is finally making some headway in the war against single-use plastic. So whether it’s developing recyclable alternatives to plastic products or a more tech-savvy, app-based approach to help people reduce their plastic waste, 2019 is the year to rethink plastic. A near-permanent solution to eyebrow woes and a great business opportunity, microblading is a beauty trend with a lot of business mileage. A similar procedure to tattooing, microblading has been developed specifically for eyebrows, with results that last two years (rather than a lifetime). 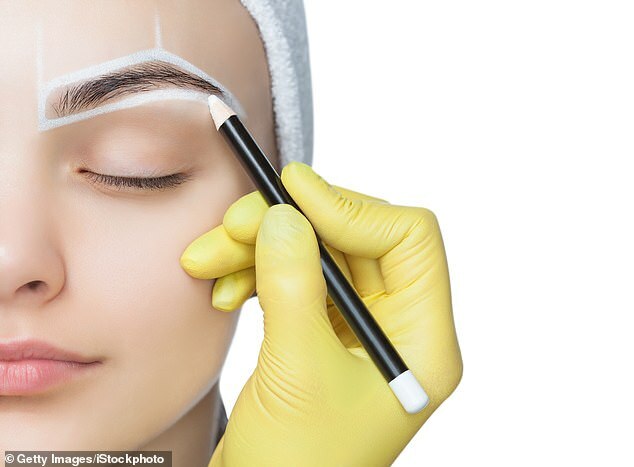 With microfeathering and nanoblading looking like lucrative spin-offs from this already flourishing trend, in 2019 brows will mean big business. While microblading creates most of the brow for you by making small incisions in any gaps and filling them with pigment, microfeathering has a more 'natural' finish, with the incisions only being made from the base of your natural hairs. Meanwhile nanoblading uses smaller, finer needles to create convincing hair brush strokes closer to the surface of the skin than the conventional microblading. And considering market research company NPD’s findings that British women spend £200 on average a year on eyebrow grooming, microblading and related treatments could be an avenue well worth pursuing. 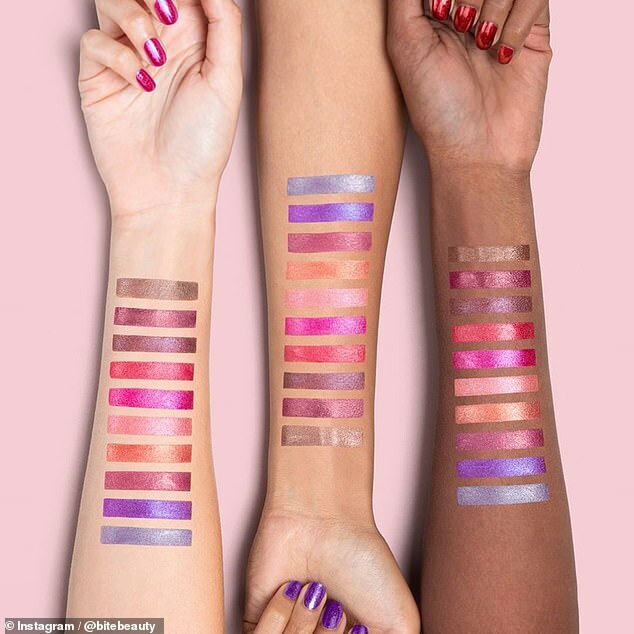 Following last year’s business idea for ‘inclusive beauty’, this year, the trend is going one step further to become even more tailored and customisable for each individual. From custom shampoo and conditioner for your particular hair type to skincare products with thousands of possible colour, fragrance and base combinations, ‘bespoke beauty’ has been deemed the number one beauty trend for 2019. And with the UK’s health and beauty industry set to be worth £27bn by 2022, it’s a market well worth start-ups tapping into. Lifestyle trends are always a great place to look for business inspiration. But this year we’re looking even further afield than Scandinavia for ideas, and have gone all the way to Japan, specifically the 15th-century art form and philosophy of Kintsugi. 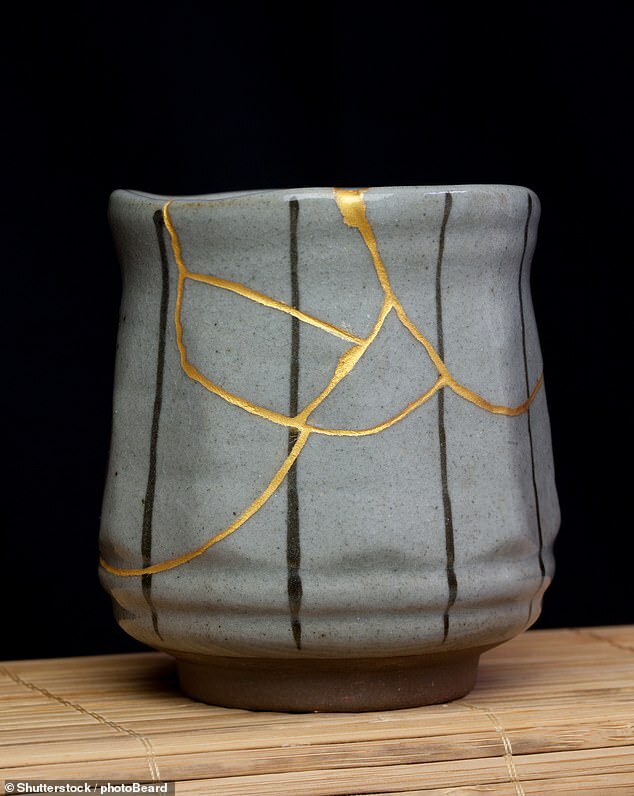 The art of making broken things beautiful, kintsugi’s principles – which originated mainly around pottery initially but can be applied to all manner of products, should strike a real chord in 2019 when upcycling and the circular economy is becoming increasingly important. 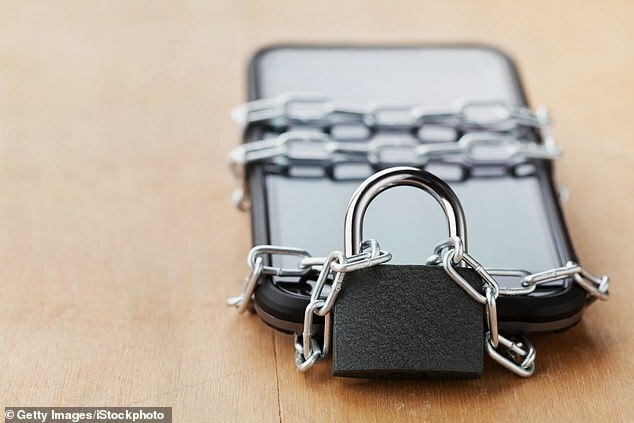 The first step to beating our addiction to smartphones is to admit it, and all of a sudden, consumers are very keen to disconnect. Big corporations such as Apple and Google are getting in on the action with dashboards that help users monitor and manage their screen time, while other companies are creating getaways to help people cut down on screen time. We predict 2019 will be the year of the digital detox, and there are plenty of opportunities for new start-ups to help people reduce the use of their digital devices. If you’re looking for an interior or craft-based business idea, it’s time to look back to the seventies. 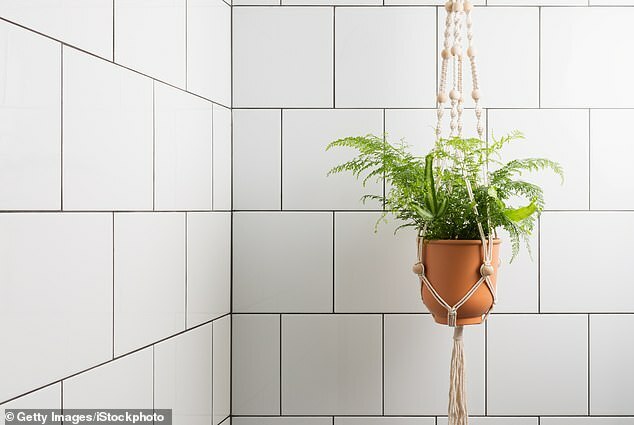 With houseplants an ever-growing trend as more people, particularly millennials, live without gardens, macramé (textile produced using knotting techniques) plant hangers have become the perfect insta-worthy solution to display city dwellers’ leafy lovelies. With retailers like Habitat and Ikea already getting in on the action, 2019 is the perfect time for entrepreneurs to create products or services for plant-loving or crafty creatives. It’s been over a century since the first game of American football was played on UK soil between two teams from the US Navy. Though newspaper reports from the time predicted the game would never take off, the sport is now more popular than ever, with several NFL games set to take place in the capital next year. 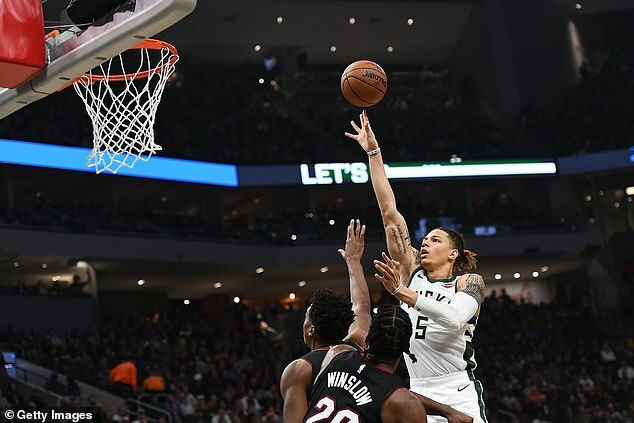 And that’s not all: London will also play host to official games from the MBL and NBA in 2019. With this in mind, an American sports start-up could be set to knock it out of the park in 2019. Recent years have seen UK consumers fall in love with online, on-demand services. Taking this to the next level, in 2019 consumers will turn to the internet for traditionally face-to-face services they previously wouldn’t have considered accessing online. Utilising video links and live chats, everything from doctors appointments to divorce proceedings to sports coaching is becoming available from remote experts. There’s ample opportunity for entrepreneurs here – whether providing freelance expertise or reworking an old-fashioned process online. A Reflecting Realities report published by the Centre for Literacy in Primary Education found that only one per cent of children’s books in the UK had a BAME (black, asian and minority ethnic) main character in 2017, and the toy market continues to be incredibly un-diverse. With high-profile organisations and media calling for change, 2019 should be the year the children’s market finally starts to more adequately represent the diversity of the real world – which creates a real opportunity. If you’re looking for an idea with huge market potential – toy sales alone in the UK were worth £3.4bn last year – but also the chance to start a business that’s helping to create a positive impact on society, look no further. It’s 10 years since Airbnb was founded, but the global sharing economy has continued to grow and evolve, giving consumers the opportunity to share nearly anything imaginable. Now, encouraged by an increasing trend for minimalism, people are using the sharing economy to borrow things they would previously have bought. This growing trend for ‘living with less’ is creating new communities of borrowers and sharers that businesses can capitalise on. While we have covered pet-related business opportunities before, in 2019 pets are still big business. A whopping 45 per cent of households in the UK own a pet and, in 2017, £4.62bn was spent on pets and related products in the UK. This will be the year our pets are truly pampered. As owners lead increasingly busy lives, they’re becoming more conscious of the standard of care their pets are kept in while they’re not around, and anything short of luxury is, for many, no longer acceptable. From dog-walking through beautiful locations to premium pet care businesses, there’s a gap in the market for entrepreneurs who can meet owners’ high standards. Think childcare for pets! In 2019, smartphone apps for healthcare are giving people the power to take control of their health, without the need for a trip to the doctor. As well as saving money and democratising healthcare, these apps are lifting the burden on our overstretched NHS. Doing everything from helping us manage existing conditions and prevent new ones to enabling remote face-to-face consultations, the mobile medical apps market is predicted to be worth £8.7million by 2025.